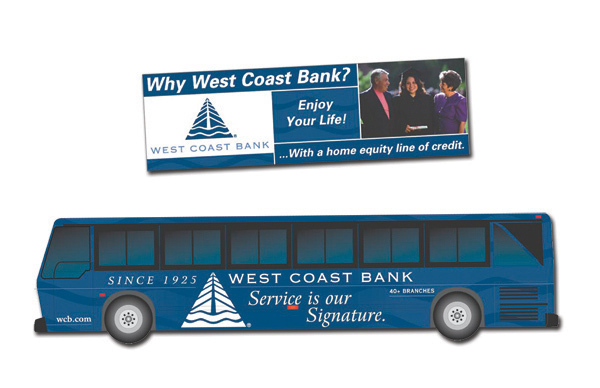 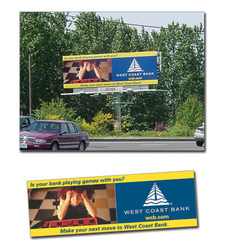 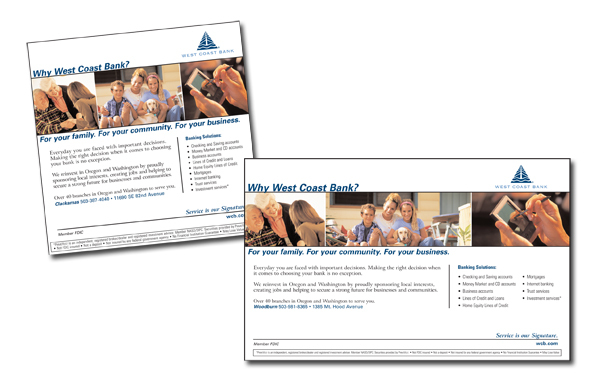 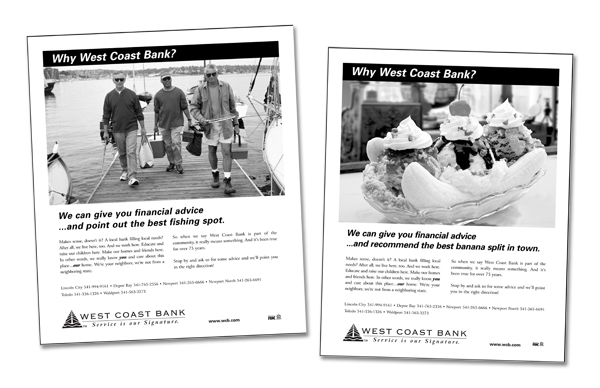 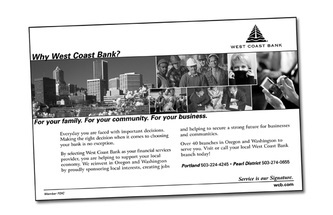 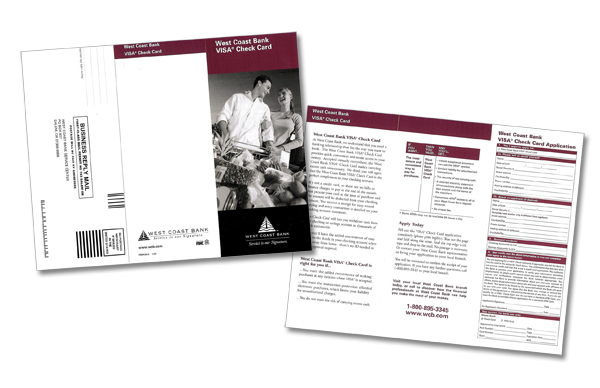 West Coast Bank - Shiela Strubel Design - Strubel Studios, Inc.
Marketing, Advertising, Media Buys, Design, and Events supporting West Coast Bank. 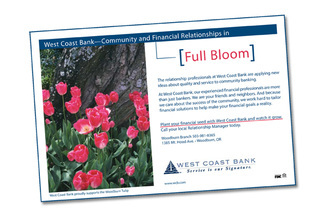 Marketing Officer advanced to Marketing Manager. Supervised two Marketing Officers from 2002-2003. 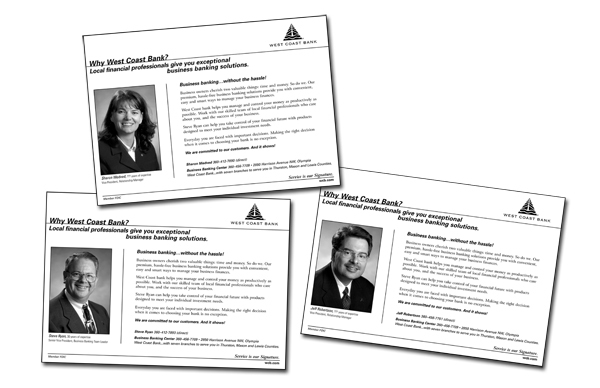 Attended and participated in appropriate company meetings to review, decide, plan, and implement company marketing ideas and strategies. 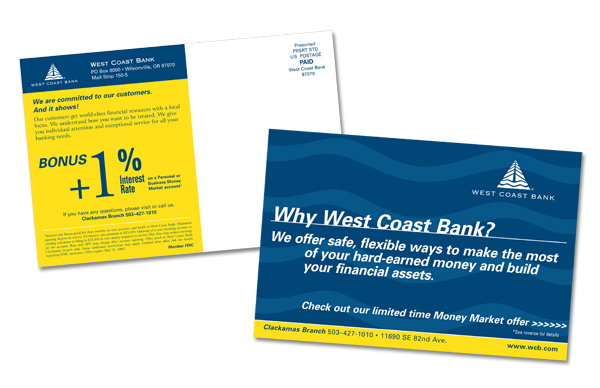 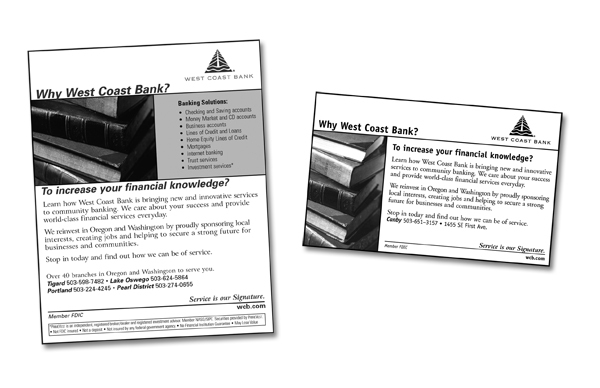 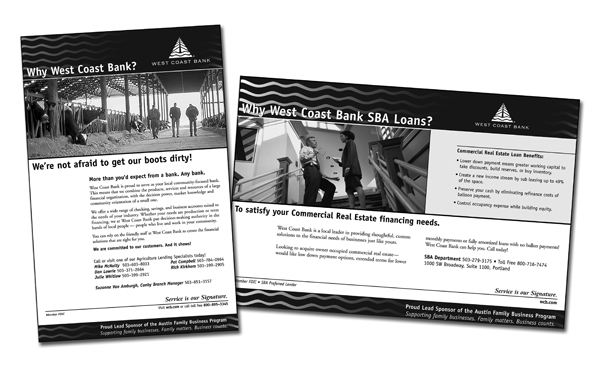 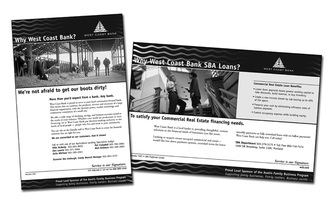 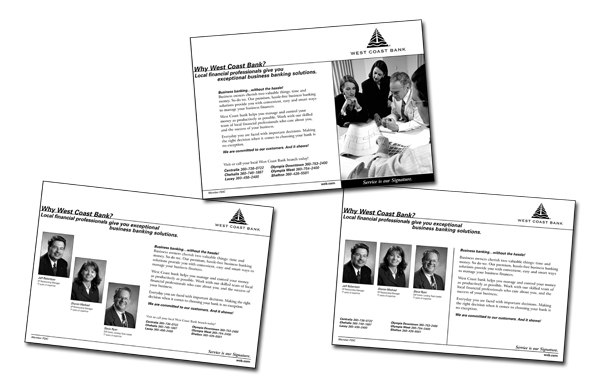 Marketing theories, developing marketing plan and budget, printing processes, graphic standards, legal requirements and how to effectively market West Coast Bank, West Coast Trust and PrimeVest. 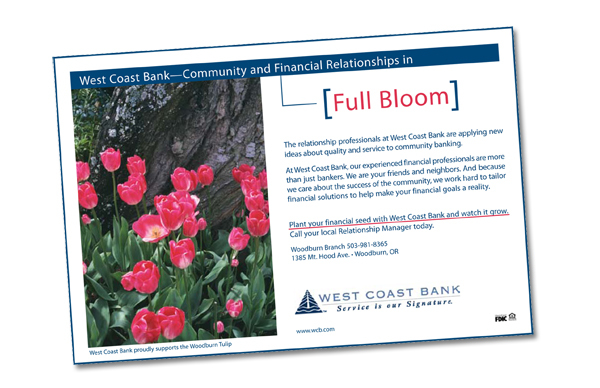 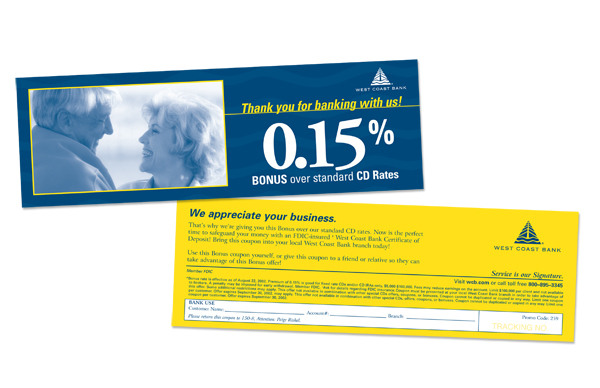 Maintained corporate image integrity and graphic standards as outlined by WCB utilizing specific logo, fonts, and colors. Developed & produced monthly Product Wire; an internal communication tool. 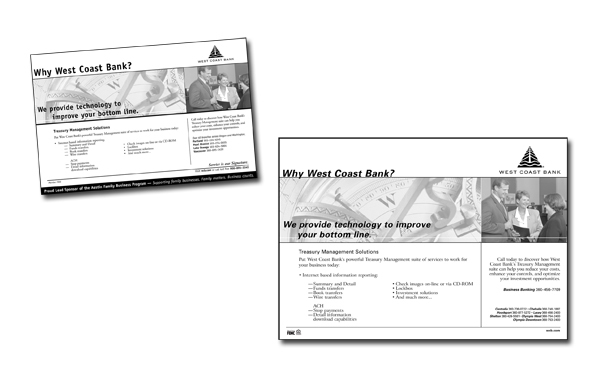 It helped all departments of the bank know what was new and what other departments where doing. 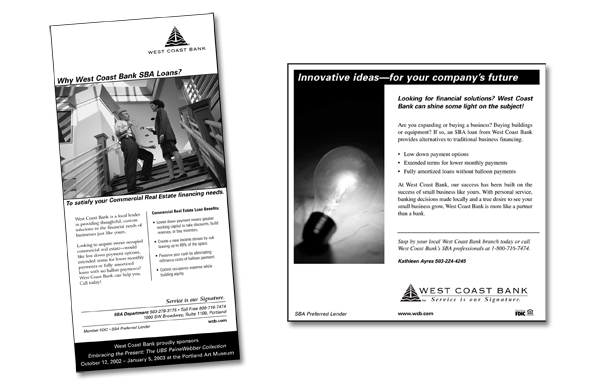 Also produced quarterly employee newsletter. 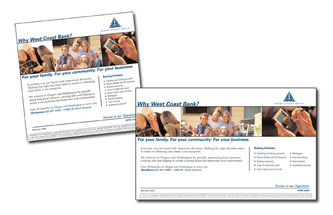 Source and buy media (print, broadcast, outdoor, etc.). 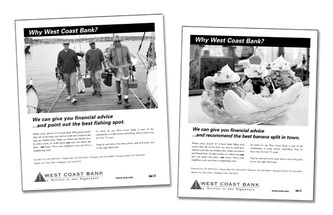 Negotiated, scheduled and bought appropriate adverting media. 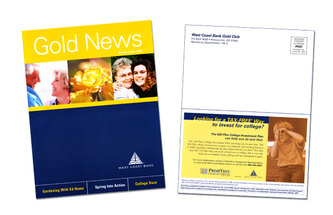 Identified target audience and ensured media reached target audience. 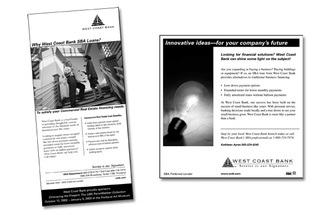 Researched and developed media plans, identified target audience and ideal media outlets. 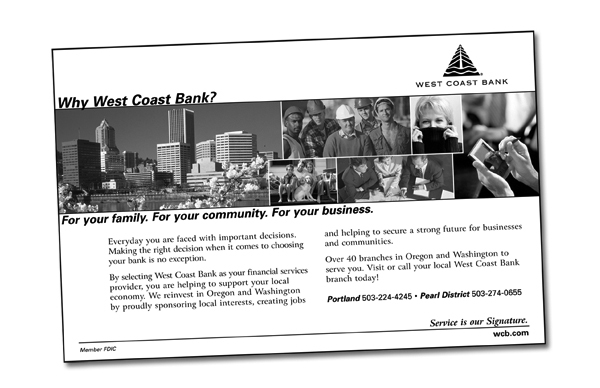 Recommended media mix and frequency as appropriate to WCB budget and objectives. Managed successful vendor relationships (printers, ad agencies). 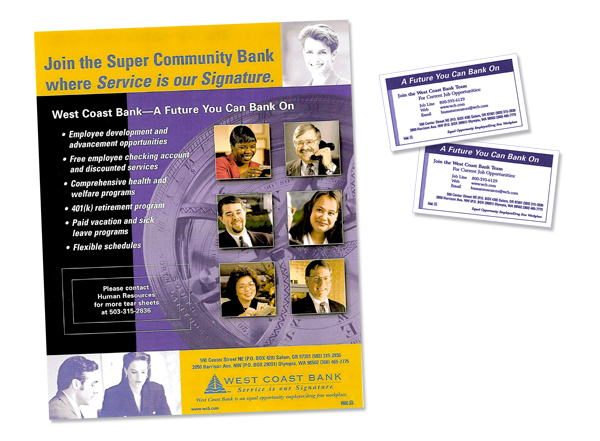 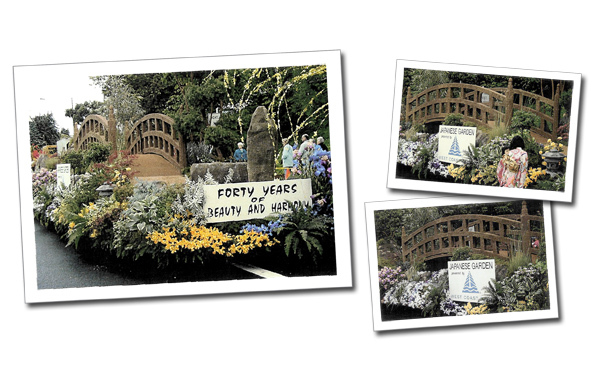 Provided marketing campaigns (including concept, photo shoots, printing, distribution, etc. 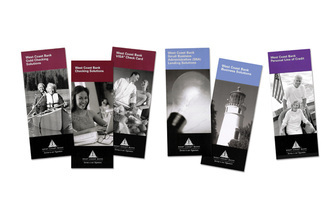 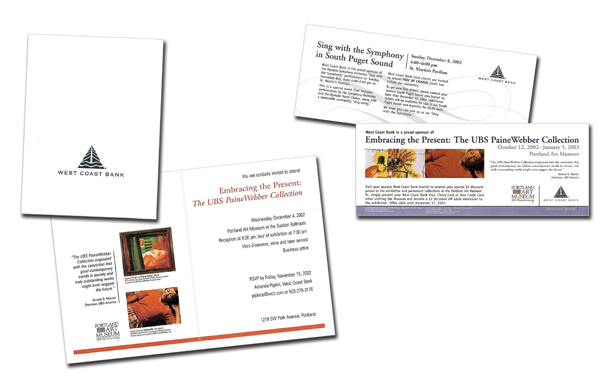 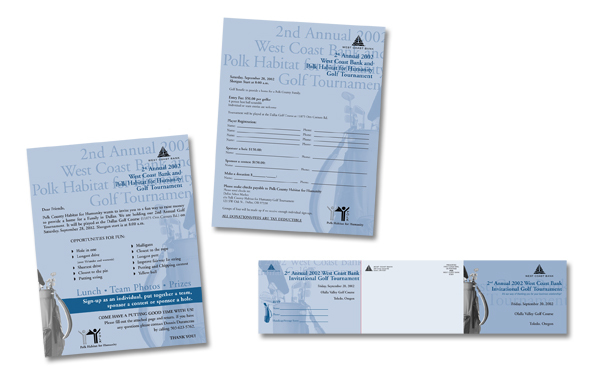 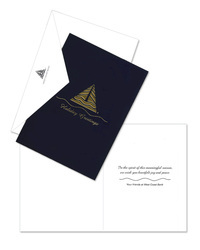 ), direct mail campaigns, newspaper advertising, newsletters, website graphics, press/media relations, and internal marketing collateral to support all marketing and advertising efforts. 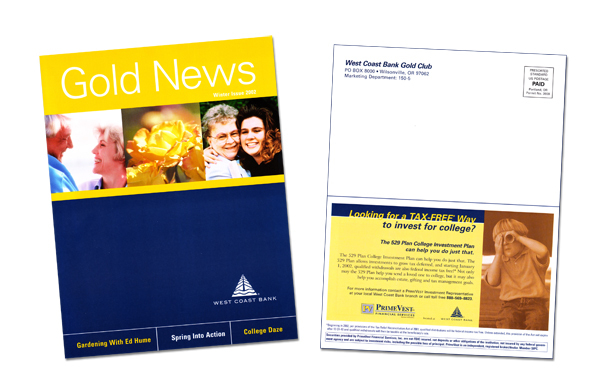 Designed newspaper ads, Gold News, statement stuffers, bank branch posters, outdoor signage, outdoor billboard, bus advertising, newsletters, fliers, postcards, invitations, brochures, yellow page. 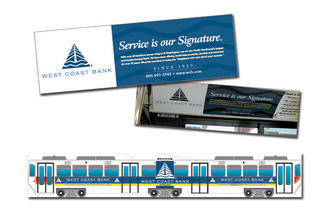 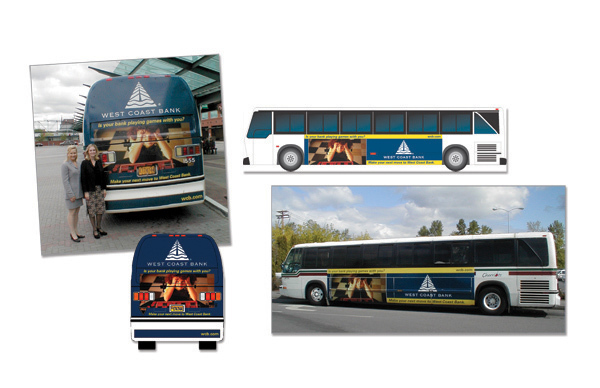 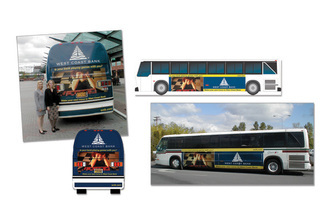 Designed, sourced and purchased signage for building, vehicles, and trade show booth. Coordinated trades show participation and other events (Oregon State Fair booth, Rose Festival Parade, Portland Art Museum and others).